It is great to see everybody back in school after, what we hope, was a happy and restful summer. 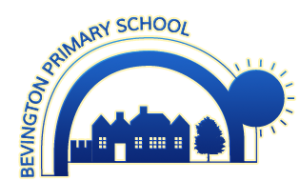 We are delighted to welcome friends old and new, especially our new nursery and reception who are joining us to start their journey at Bevington. It’s going to be a fun one!